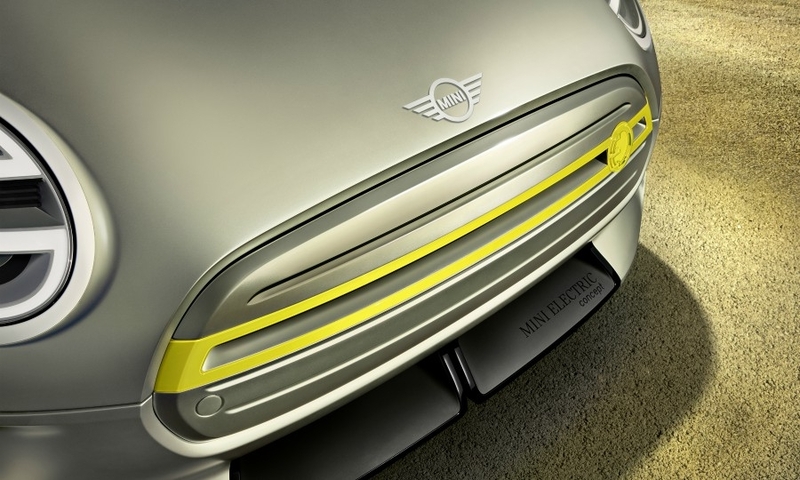 Mini has redesigned its logo with a more minimalist approach to its traditional double-winged design. 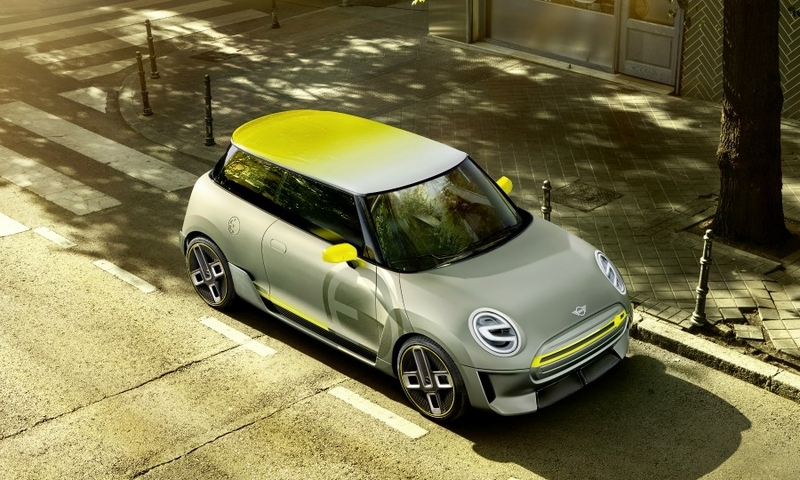 The new design, by Berlin ad agency KKLD, will be visible on all Mini models as of March 2018. 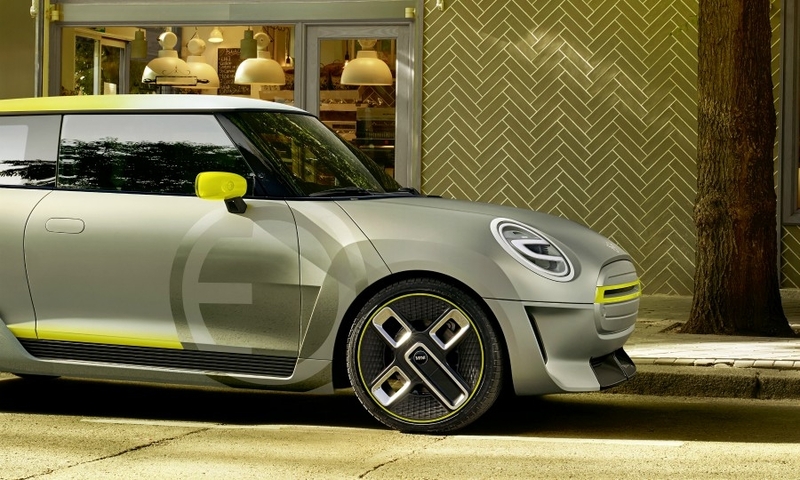 According to a statement by the BMW-owned brand, the "flat design" homes in on the key graphic elements of Mini's former logo, which will be featured on the bonnet, at the rear, at the center of the steering wheel and on the key fob. 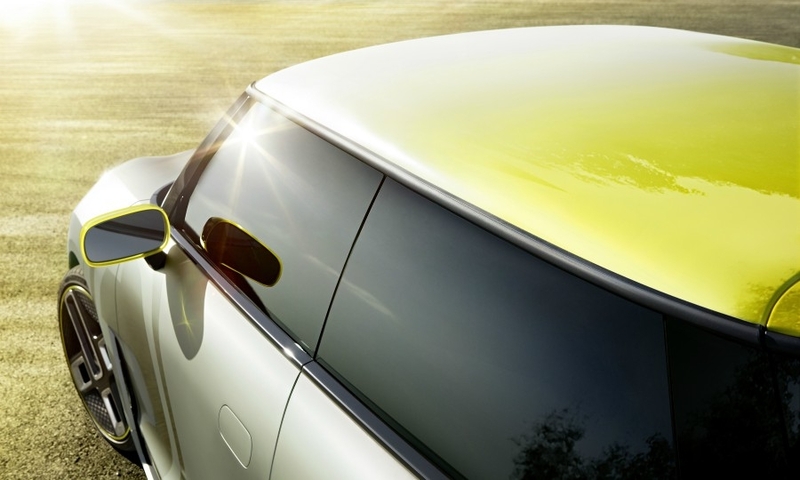 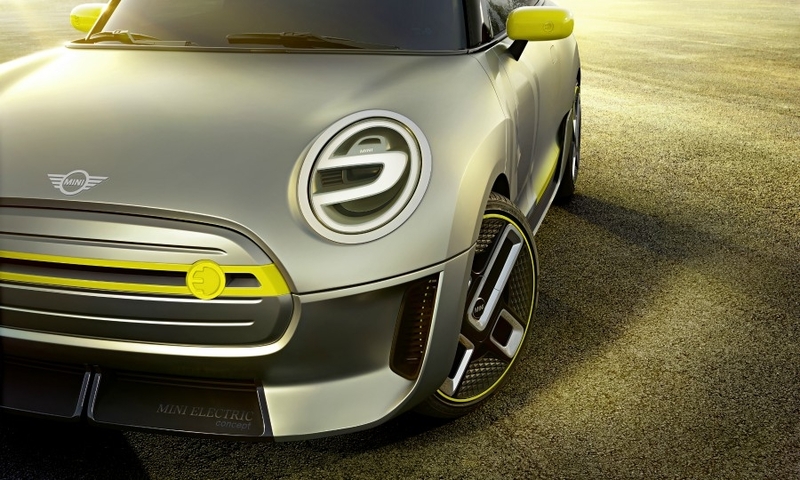 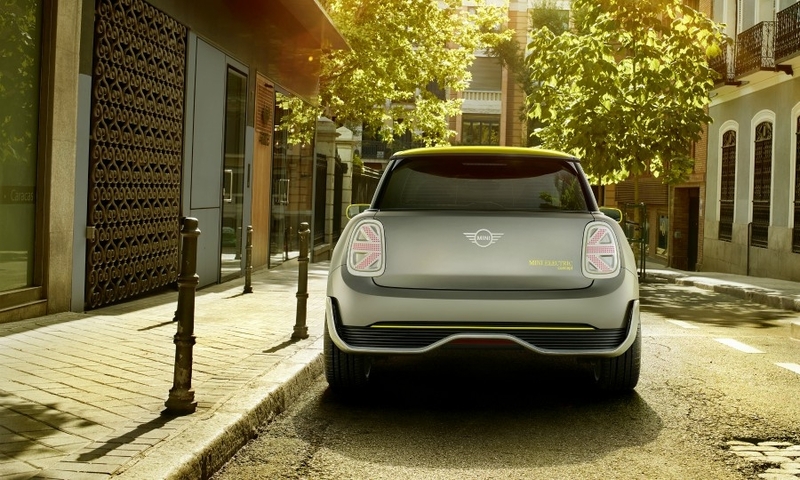 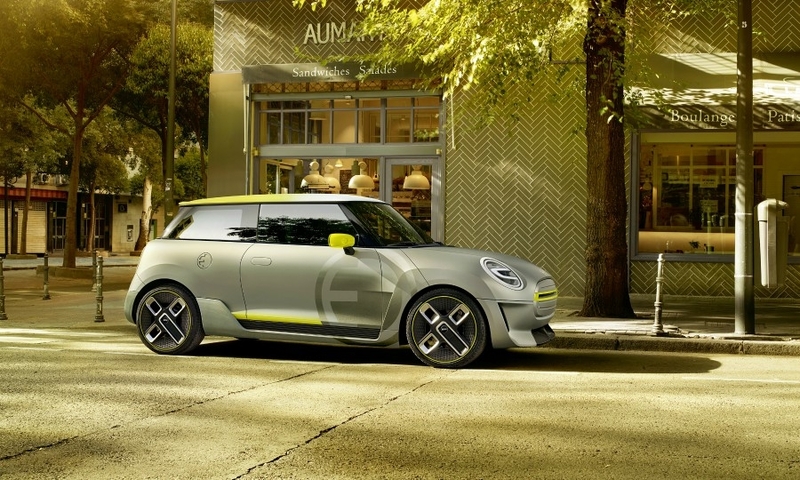 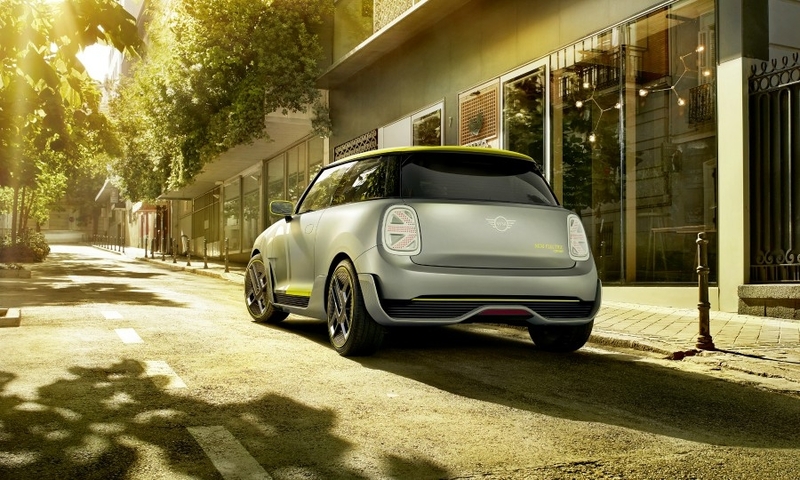 Mini used the new badge on the Mini Electric concept that debuted at the Frankfurt auto show this year. 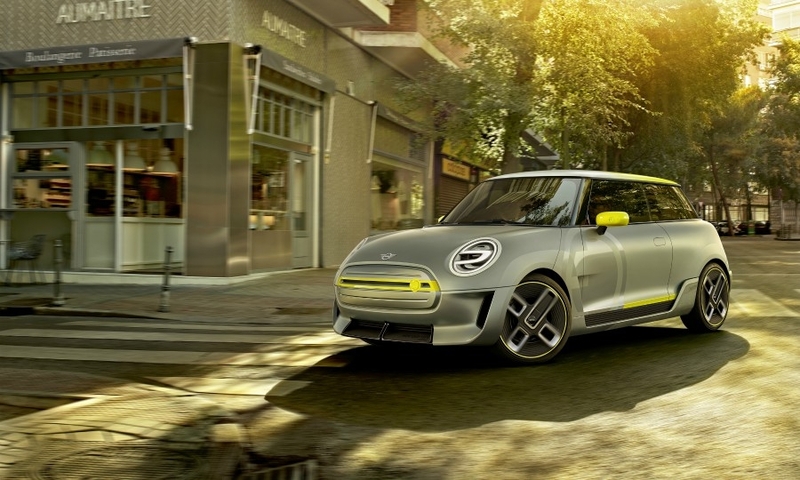 The outgoing logo has been used since the brand’s rebirth under BMW in 2001 and was inspired by the 1990 Mini Cooper badge. 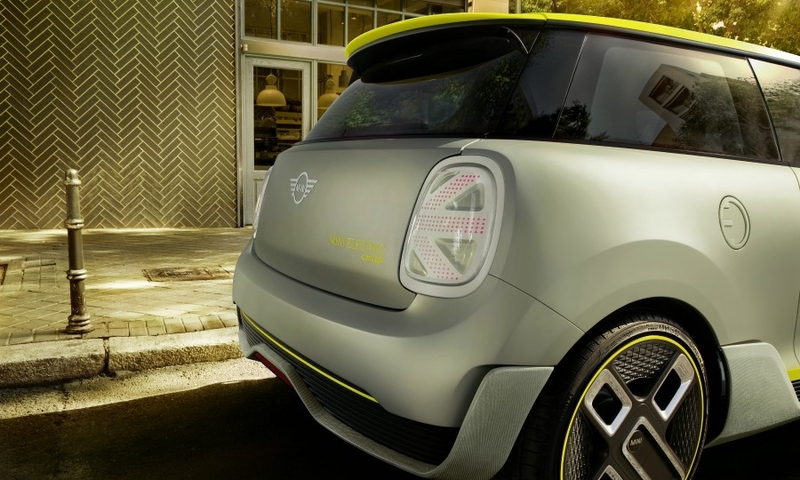 "The preservation of the fundamental, tradition-steeped motif of a winged wheel with the brand name printed in capital letters at the centre ensures the logo will be instantly recognized," Mini said in a statement. 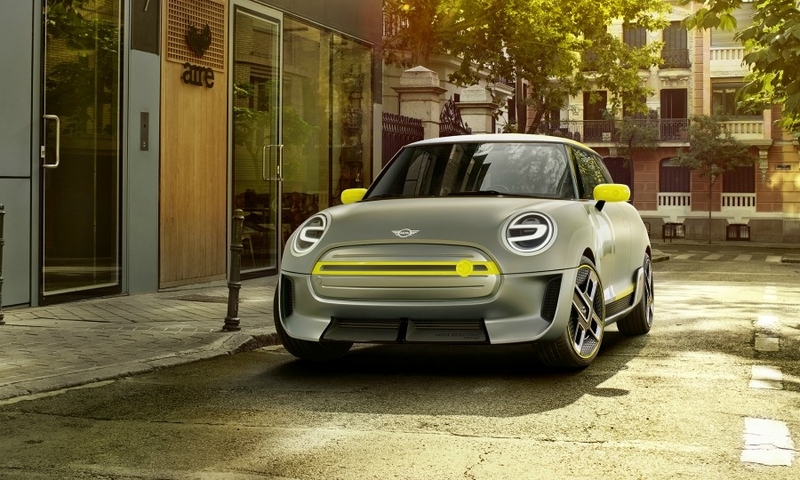 "The deliberate avoidance of shading and grey tones creates a starkly contrasting black-and-white effect that conveys the authenticity and clarity of the new brand identity, its two-dimensional character also allowing universal application."